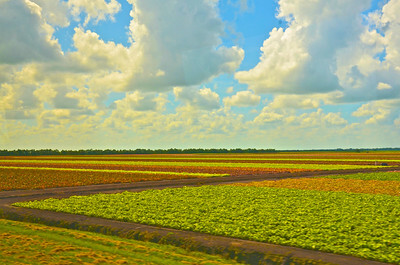 My west coast of Florida starts at the Tamiami Trail west of Miami and follows the coast up to the panhandle. 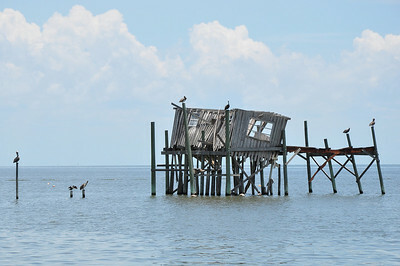 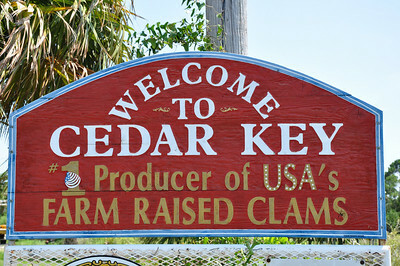 Although we haven't made it past Cedar Key as yet, we have found the most interesting areas of Florida along this coastline. 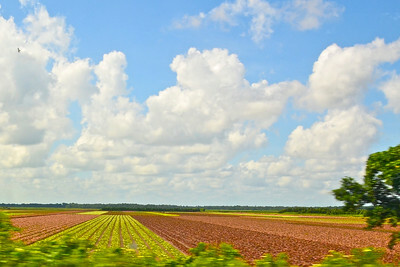 Much of Old Florida still survives if you get off of the Interstate and follow the old state routes. 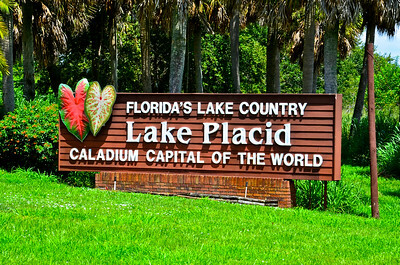 The city of Lake Placid is located in west central Florida and is know as “The Caladium Capital of the World”. 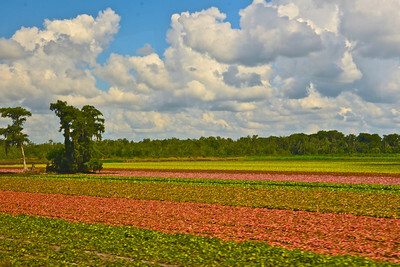 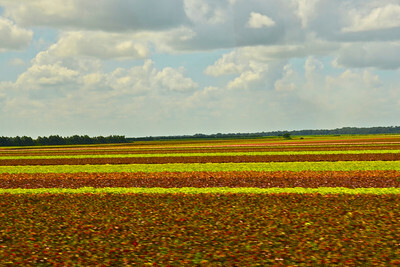 Ninety –eight percent of the world’s caladium bulbs are grown in the fertile farm ground surrounding this town on barely over a thousand acres. 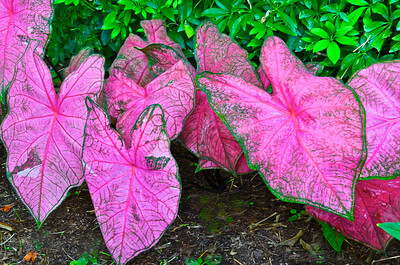 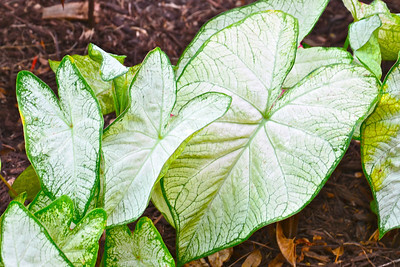 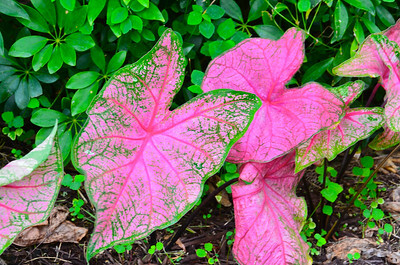 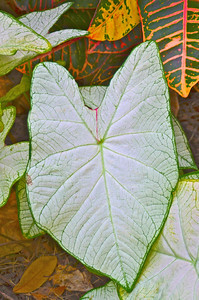 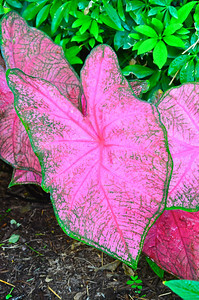 Caladiums are ornamental plants that originated in South America and were first imported into the U.S. in the late 1800’s. 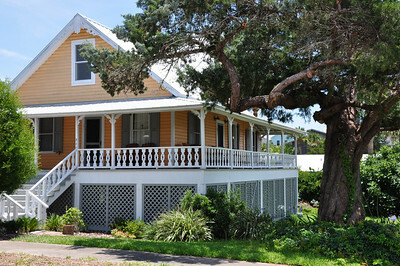 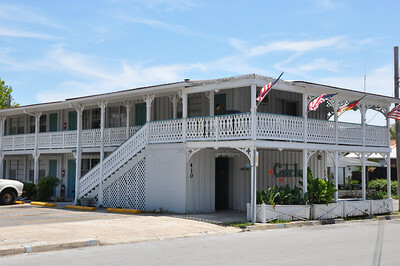 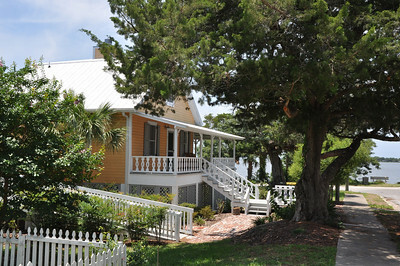 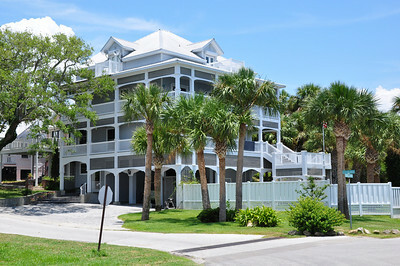 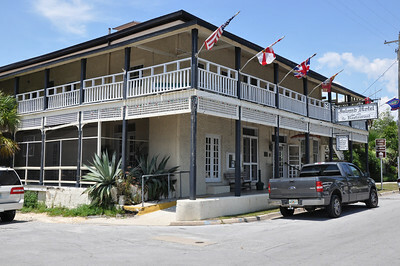 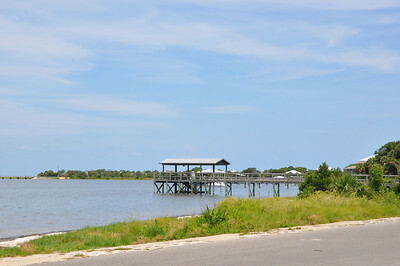 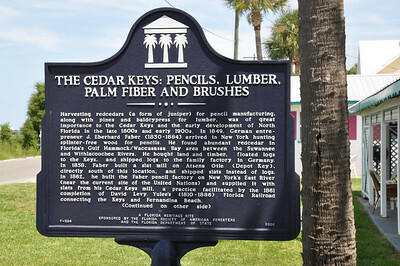 The historic city of Cedar Key is located on the west coast of Florida just over one hundred miles north of Tarpon Springs. 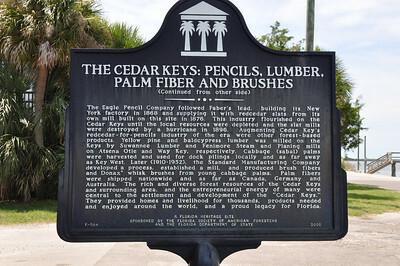 Named after the Cedar trees in the area once used for the manufacture of wood pencils it is now more renowned for its fishing, oyster, and clam production. 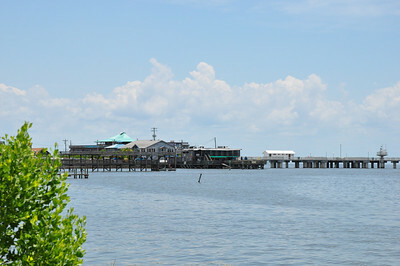 The “old island” lifestyle makes it a unique place to visit.